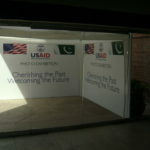 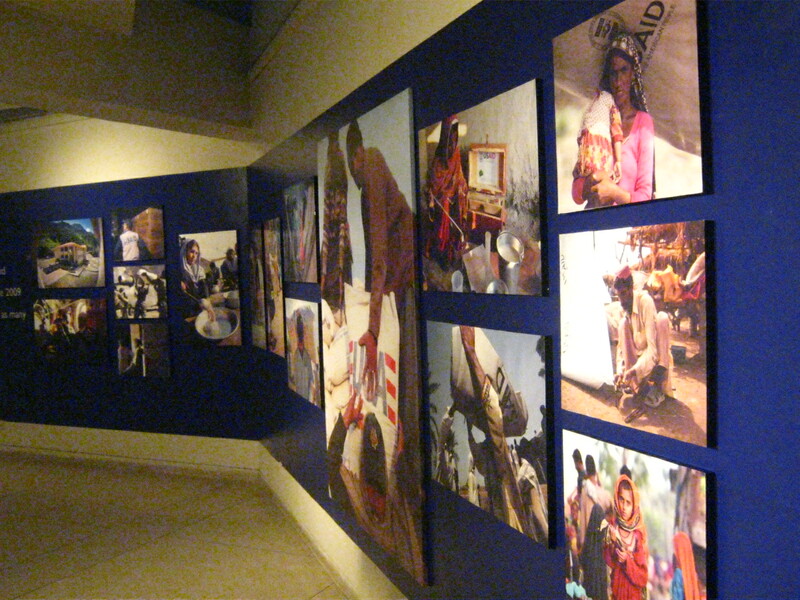 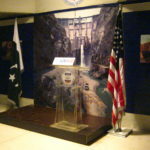 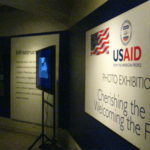 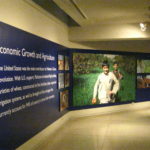 Building on the success of the Islamabad Exhibition, the Second Leg of the USAID exhibition was held at the Lahore Arts Council. 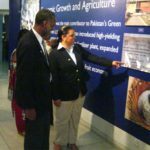 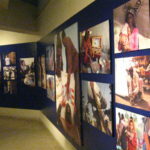 2 complete floors were engaged to display the Larger than life photographs and once again the DM team carried out the exhibition to perfection. 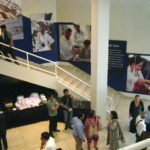 Starting from Artistic display, the décor, hi-tea arrangements, lights and sound to the PR personnel briefing. 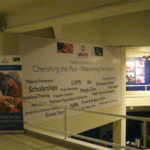 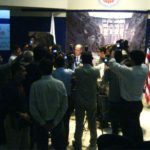 The Lahore exhibition was once again declared a phenomenal success by the Regional Director of USAID.